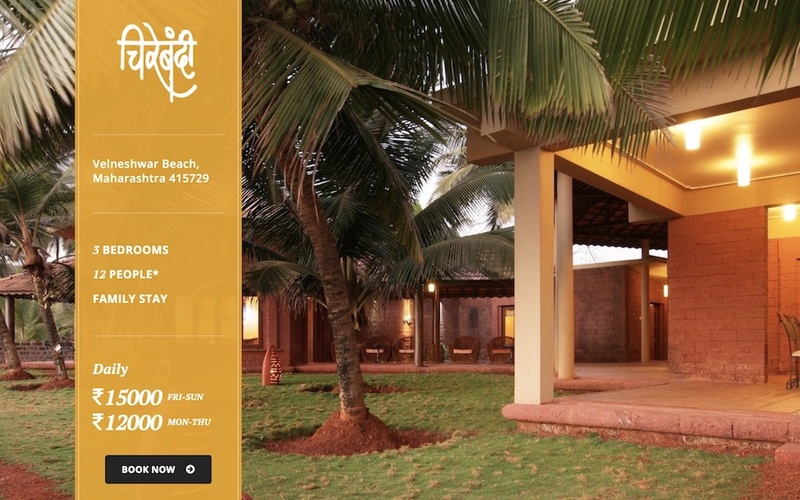 Chirebandi HomeStays is Online Villa Booking System for Villa in Velneshwar, Konkan. System is created with Customer specific Marketing Process which considers types of Customers & Budget. 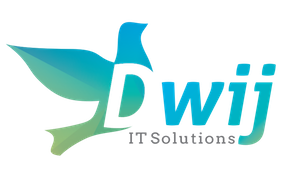 Complete System created only in two weeks time with testing and payment gateway integration.